Brian is responsible for guiding the direction and development of the overall strategic and operational capabilities of the organization, anticipating and delivering upon the current and future needs of our Clients accordingly. He combines strong business fundamentals, a results-oriented mindset, and a passion for creating environments that allow individuals to contribute at their greatest potential – for the ultimate benefit of all stakeholders. With more than 20 years of senior operational experience in the outsourced sales and marketing industry, Brian brings a wealth of knowledge and transferable skills to bear on enhancing client returns and optimizing their sales force investments. 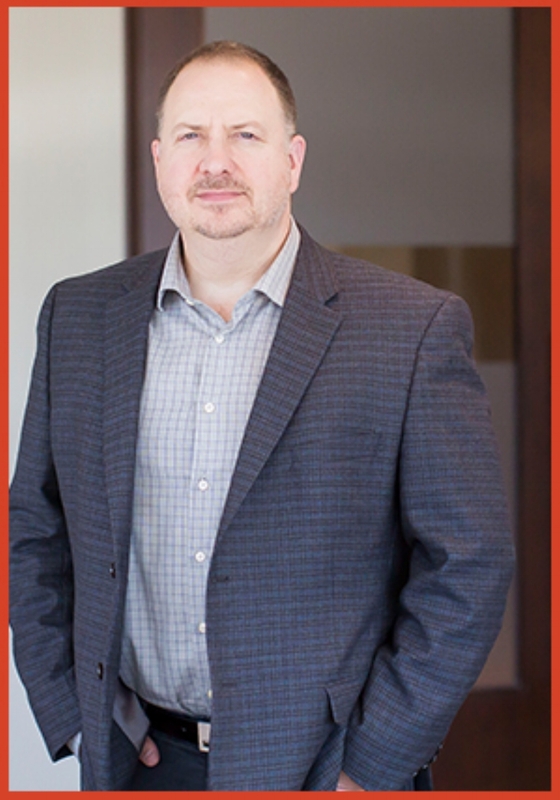 Brian earned a Bachelor of Mathematics degree from the University of Waterloo majoring in Finance and Information Management Systems, and holds his Chartered Professional Accountants designation. In 2011, he joined Encore Market Engagement to contribute his experience in operations, business intelligence, and workforce logistics with Tier One organizations in the Consumer Packaged Goods, OTC Pharmaceutical, Financial Services, Technology and Retail industries.